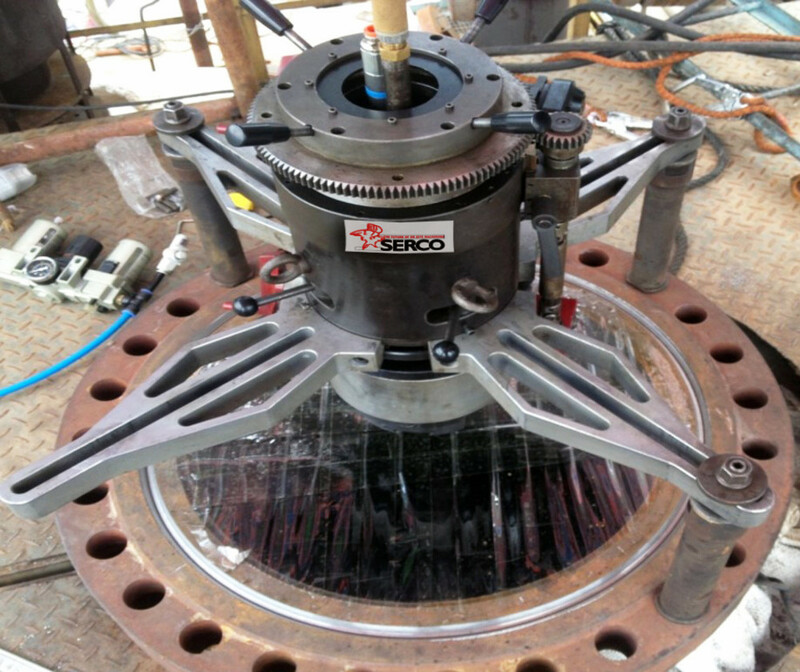 SERCO also hires out a wide range of machines for maintenance and repair operations on flanges, valves and tubular elements. What type of component needs to be machined? What are the diameters of flanges and valves? Or any other components? Please specify what components and send a sketch. What minimum and maximum O.D. must be taken into account?What minimum and maximum I.D. must be taken into account? What type of machining needs to be done? How is machining done at present? Where is the machine intended to be set up? What type of drive is required? What level of automation is required? What machining tolerances are to be taken into account? What is the schedule for your project?